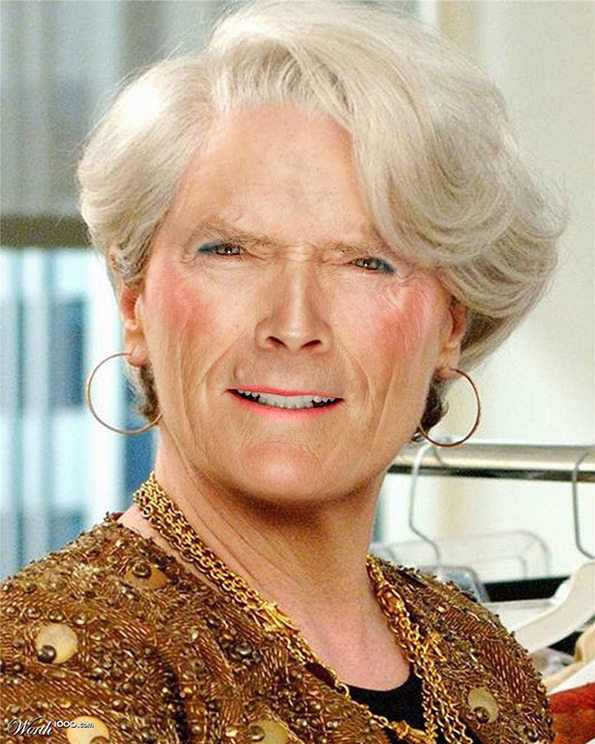 We Love Photoshop and use it every day. In our campaigns, productions but as well enjoy the creative wonder used by others. 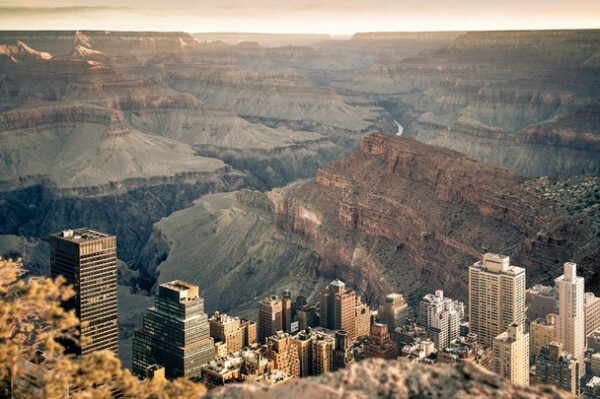 How would New York City actually look inside The Grand Canyon? How would your beard look on Madonna? 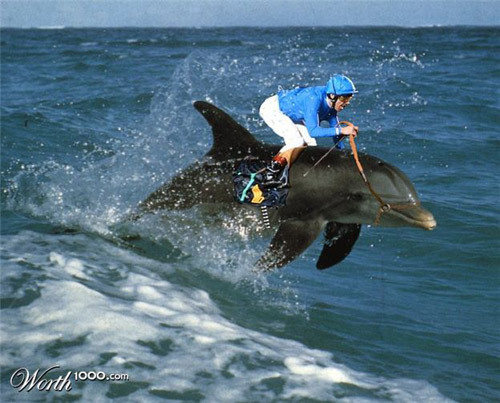 A jockey riding a dolphin? But there are always two sides to every story. You often see these Photoshop video’s in which photo manipulation is shown within the fashion and advertising industry. Models are photographed and uploaded into computers where their appearance gets enhanced, stretched, colorized and manipulated. In some cases they bare the faintest resemblance to their actual day-to-day appearance. Eyes are widened, legs are extended and curves are trimmed…. In such a way that perception of the human body – and beauty ideals – gets such a drastic and freaky twist that people (read: impressionable teenagers) no longer know what is ‘normal’? These impossible beauty ideals lead to an increase of self-doubt, not thinking one is beautiful as they are. It’s not a revelation that this is often linked to anorexia and other diseases. Where do we draw the line? Would you rather see the regular model? Or the ‘enhanced’ version that’s way to unrealistic?